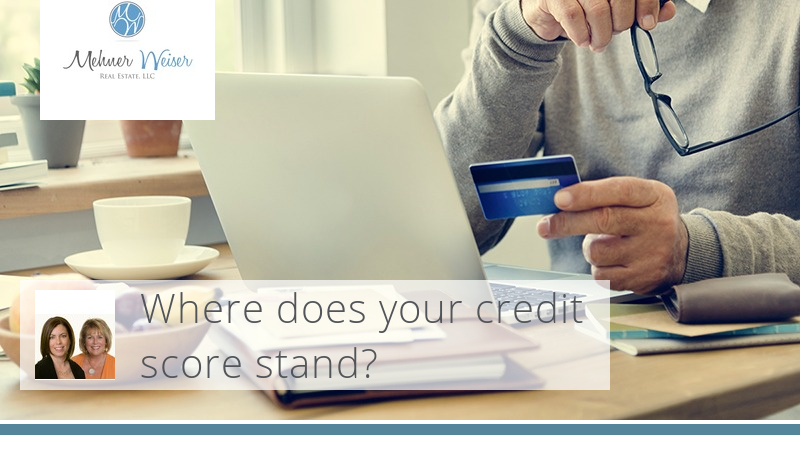 Your credit score will usually range from 300 to 850. It's derived from an algorithm that takes into account several factors, including payment history, the total debt owed and length of credit history. Lenders use this three-digit number to predict risk and the likelihood that you'll repay your debt on time. The higher your credit score, the less risk you are and the lower your loan terms will be. For example, a person with a "good" credit score of 700 may have a lower interest rate and smaller required down payment than someone with a "poor" credit score of 400. If you don't have much credit history or you have a few negatives on your report, consider these strategies to increase your score.